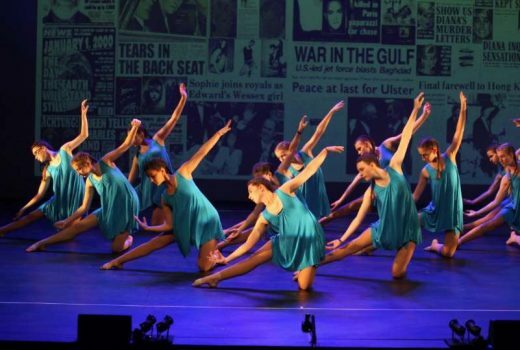 Contemporary dance is offered to pupils age 11 years upwards with a 60 minute class on a Thursday evening. 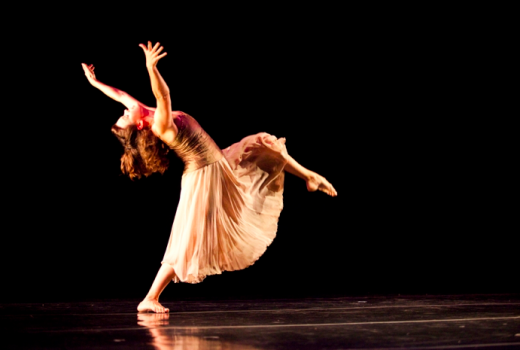 Contemporary dance is a genre which combines elements of ballet and modern with a strong emphasis on floor work and fall and recovery movements. 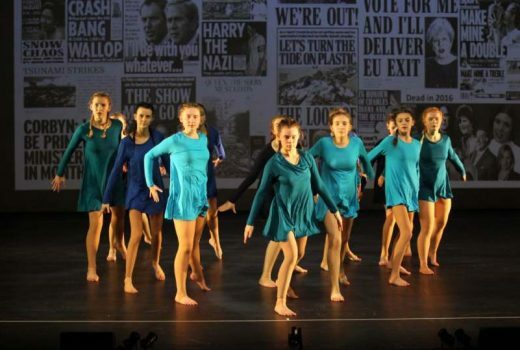 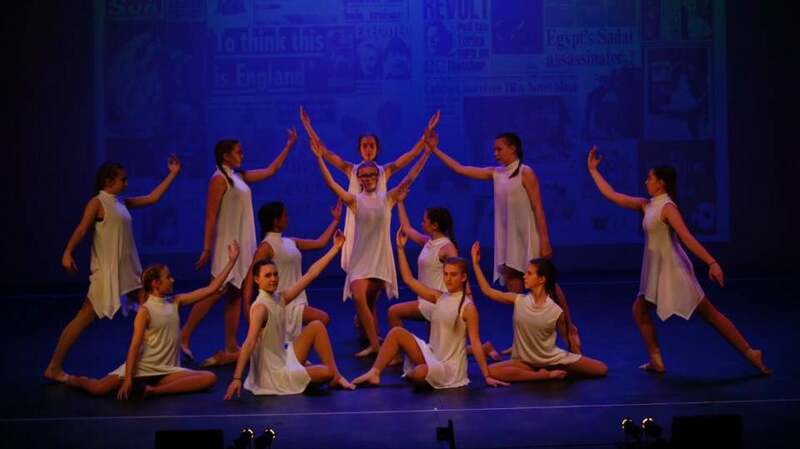 For any pupils who may be thinking about taking a GCSE in dance or indeed are already undertaking Dance GCSE, contemporary would be the ideal class to support and enrich the school syllabus.